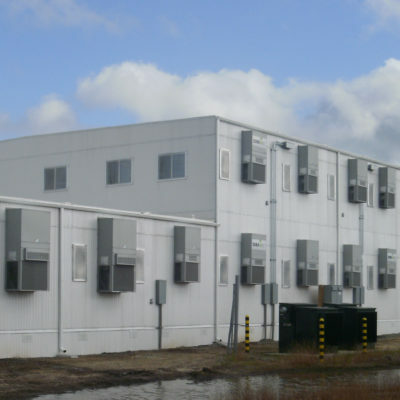 SMM Helps Army Personnel Relocate | Sustainable Modular Management Inc. In order to do so, the occupants of Building 40 had to be relocated to a temporary transition facility. 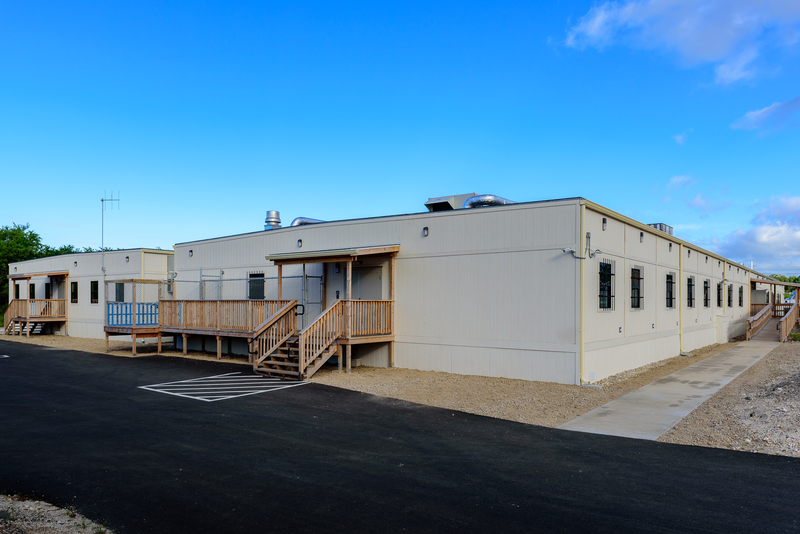 SMM built two 216’ x 60’ semi-permanent modular buildings totaling over 25,900 square feet to house the relocated occupants. The facilities included necessary office spaces, administrative and staff support areas, animal research areas, animal surgery and support areas, laboratories and bio-engineering support areas, a locker room with shower areas, exam rooms, waiting areas, conference rooms, equipment and records storage, personnel workstations, fixtures, furniture and equipment needed for a well-functioning and efficient clinical environment. 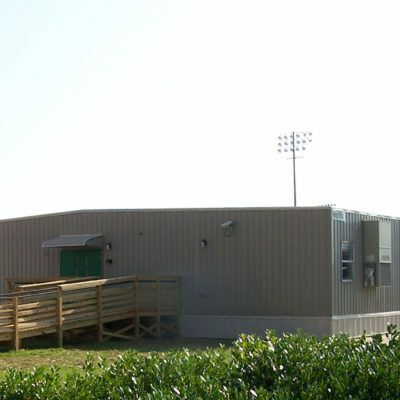 The facilities each consisted of 18 12’ x 60’ individual units. 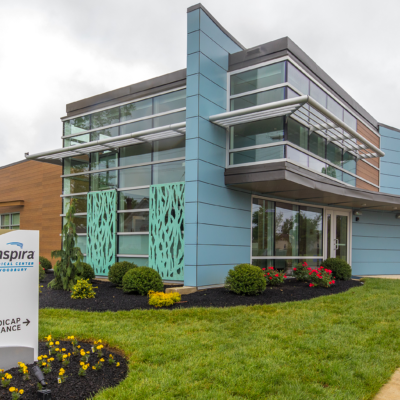 All ADA requirements were met for this project. SMM built the foundations, delivered and installed the modular building sections and finally manifolded the plumbing lines underneath the building.